Isn’t it about time to enjoy what you’ve worked so hard for? 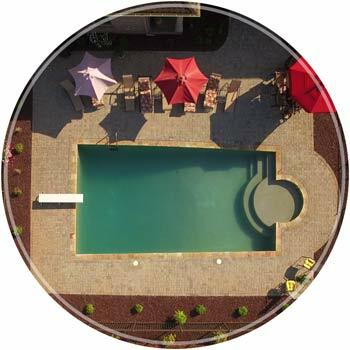 For those of you who appreciate the finer things in life, we offer this exclusive search comprising of the “crème de la crème” of what Lake Norman offers in the way of Luxury Living. 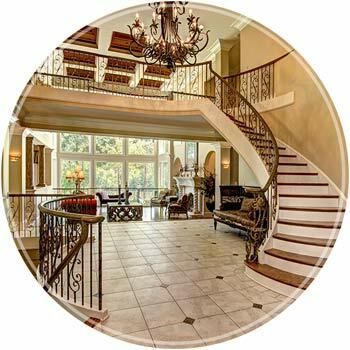 Here you will find some of the most magnificent and picturesque estates Lake Norman has to offer as well as information to help you find the ideal Lake Norman luxury home for your specific needs. 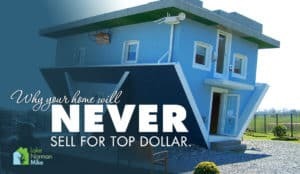 There is no denying the fact you’ve worked hard to get where you are, and now you find yourself with the financial capacity to either move up within the luxury home market or enter into it for the first time. Either way, you will want someone with the expertise and experience on what Lake Norman has to offer. 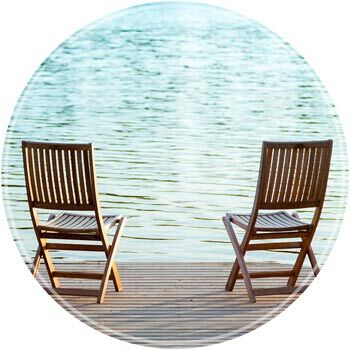 Check out our ‘Top 8 on the Lake‘ or browse real estate by Lifestyle. 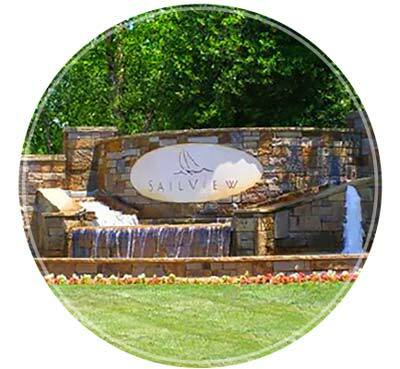 To give you a better feel for each specific location, view the top 25 luxury neighborhoods around Lake Norman. Put yourself behind the wheel as you take your tour. The overhead shots give you a great perspective on the layout of each neighborhood, proximity to other homes, distance to the lake and much more. Relocating from out of state? This can be overwhelming, so we’d like to help relieve some of your stressl! 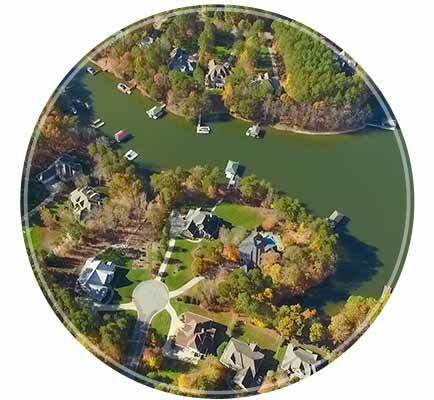 We’ll take you on a tour around Lake Norman to give you a better idea of where your dreams of Luxury Home ownership may lead you. 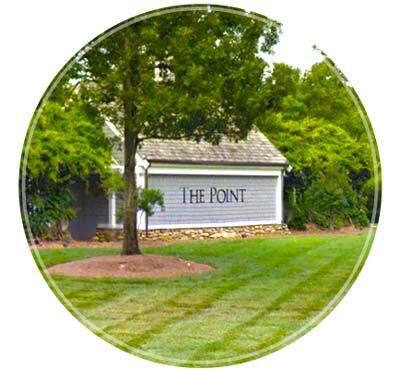 • Will it be on the quiet side of Lake Norman, where things are a bit more spread out, or in a Country Club setting with dining and shopping at your fingertips? • Will you need to commute to Charlotte for work and would you be OK with traffic? 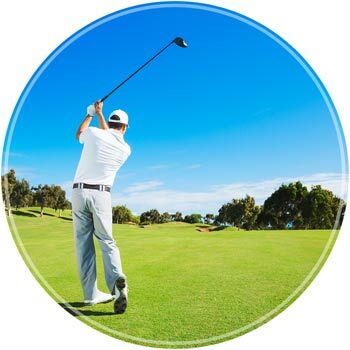 • Do want to live near a golf course or in a private golf community? • Do you own a boat? Will you need a boat slip or close access to a public marina? • Is there boat storage in the community? • Would you prefer well water/septic tank or city water/sewer? 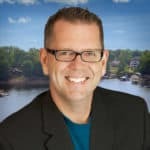 These are just a few of the many questions we receive all of which may impact your decision on where to begin your Luxury Home search around the beautiful Lake Norman. 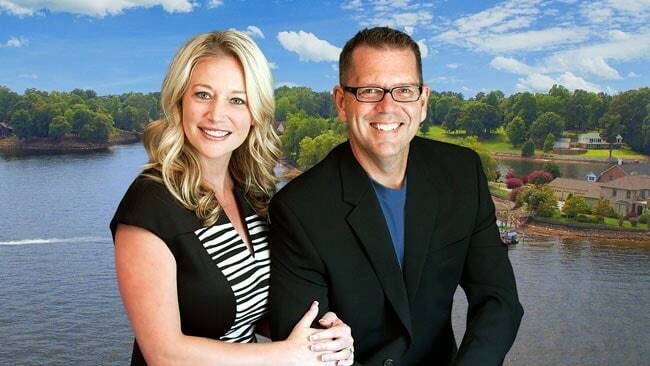 So come spend a weekend with Erin and I and see what Lake Norman has to offer on the luxury home front. It may take one visit or maybe several to locate your dream home. Whatever it takes, we are here to assist you. Just contact us. 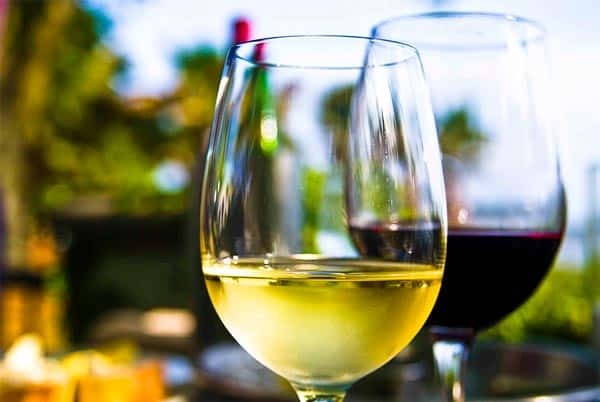 Call 704.584.9781 or email us and we can meet up for a glass of Vino to talk Lake Norman or just chat! Surround yourself in “Luxury” with some of the most remarkable Estates around Lake Norman with these top 8 on the lake, the highest priced homes on the market. Country club lifestyle along 18 miles of lake shoreline built around an 18 hole professional golf course. 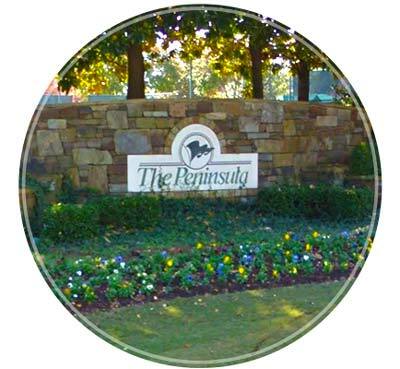 Sprawls along 11 miles of Lake Norman shoreline, centered around the Peninsula golf course and clubhouse. Beautiful community suiting active lifestyle, includes a swim and tennis club overlooking the lakes and an 8-acre recreational park. Need some more direction? Don't hesitate to reach out to us.